As a family-owned dental practice, we treat all of our patients with the same respect and compassion that we would show our own family members! Dr. Buddy Smith has been practicing dentistry in Greenville since 1975. He received his B.S. from the University of Texas in Arlington, and his D.D.S. from Baylor College of Dentistry. Dr. 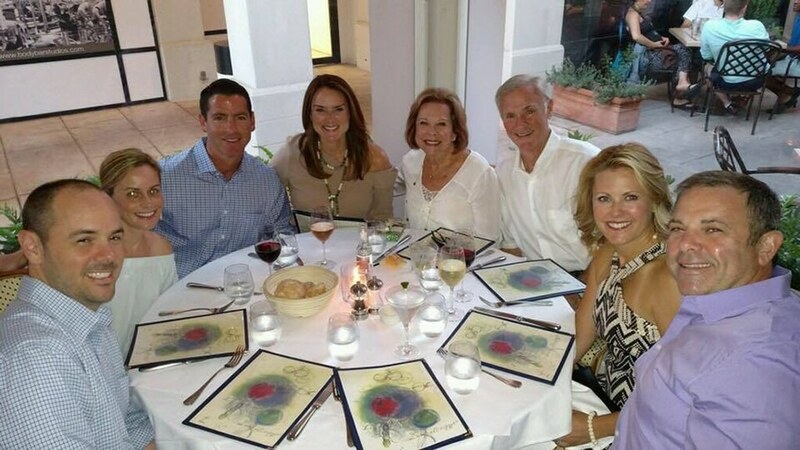 Buddy Smith has been married for over 48 years to his lovely wife, Janey, and they have three children; Durrell, Jean, and Kyle. Outside of the office, he likes to spend time enjoying the lake life, fishing, boating, and attending one of his eight grandchildren’s games on the weekends. His hobbies also include playing guitar, golfing, and sailing. Dr. Kyle Smith became a partner in the practice in 2005. He received his B.S. from Texas Tech University, and his D.D.S. from the University of Texas Health Science Center Dental School in San Antonio. 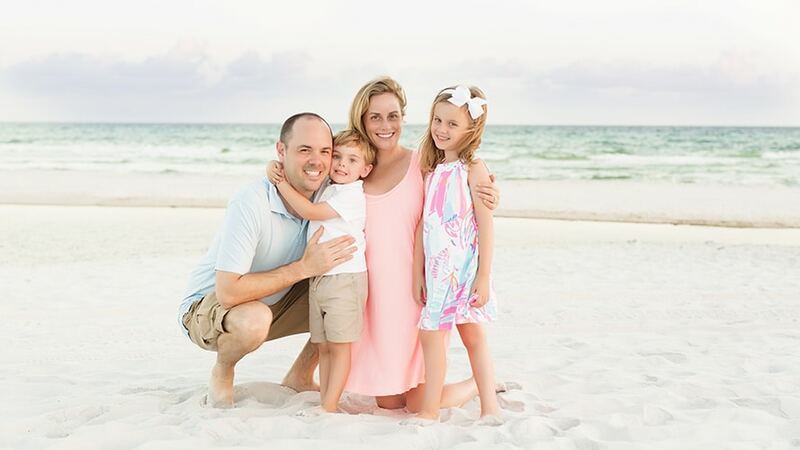 Outside of the office, Dr. Kyle loves spending time with his wife, Holly, and their two children, Carter and Lydia. 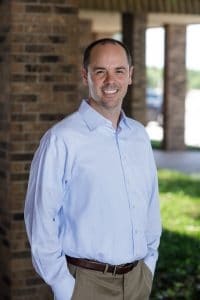 He also enjoys going to festivals on the weekends, listening to live music, coaching his kids’ sports teams, playing guitar with family and friends, and fly fishing as much as possible. Let us help you enjoy a better, healthier, and more attractive smile with our combined expertise in all fields of dentistry! To schedule a consultation with Dr. 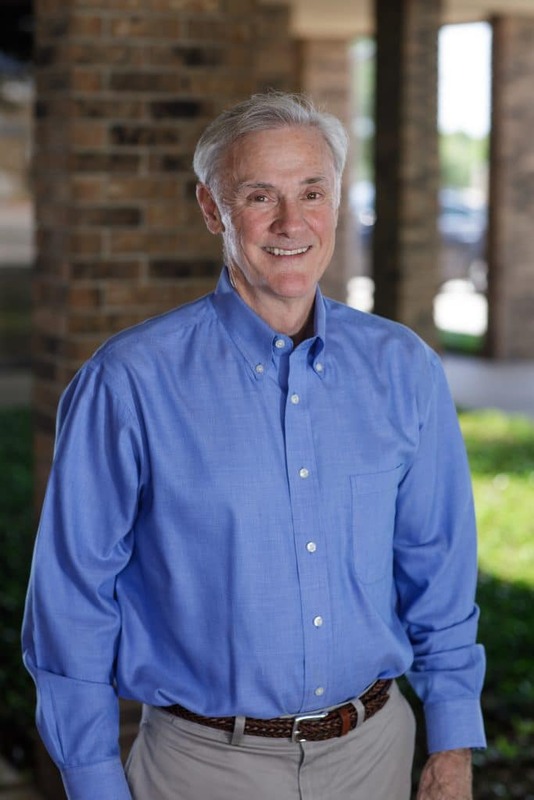 Buddy Smith or Dr. Kyle Smith, call Smith Family Dentistry in Greenville, TX, today at 903-455-5750. We proudly serve patients from Hunt County, Greenville, Royce City, Sulphur Springs, and all surrounding communities.